To download your free audio guide simply add to basket and complete the check out. 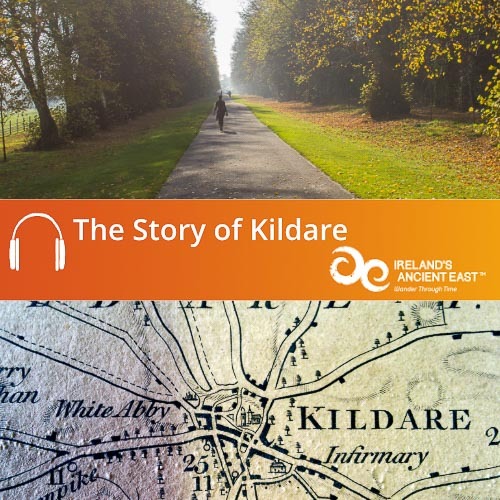 The audio guide will download as a .zip folder containing the MP3 tracks that make up the Story of Kildare. Once downloaded you can copy the audio files to iTunes or your media player and enjoy. 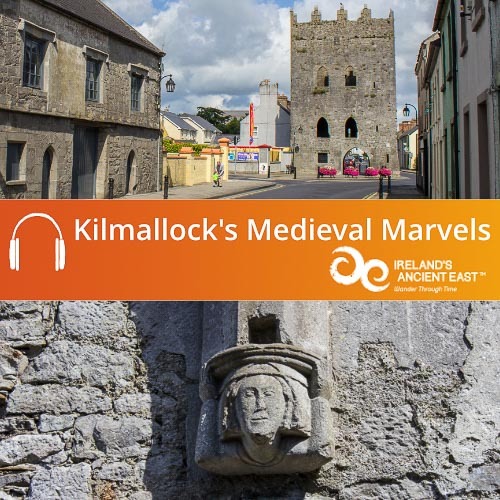 Hear the Story of Kildare, a place that has been at the centre of Irish history for millennia. 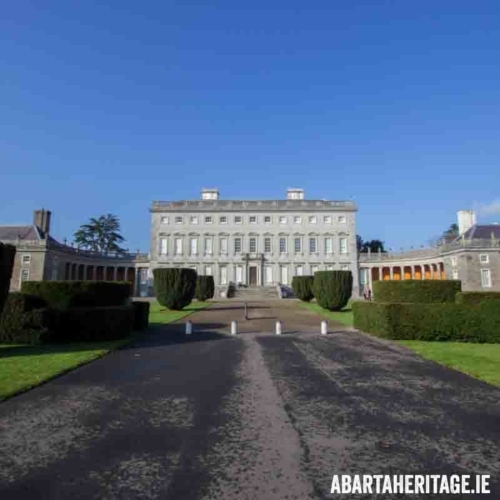 Kildare is situated in the heart of Ireland’s Ancient East and has a long and fascinating story. 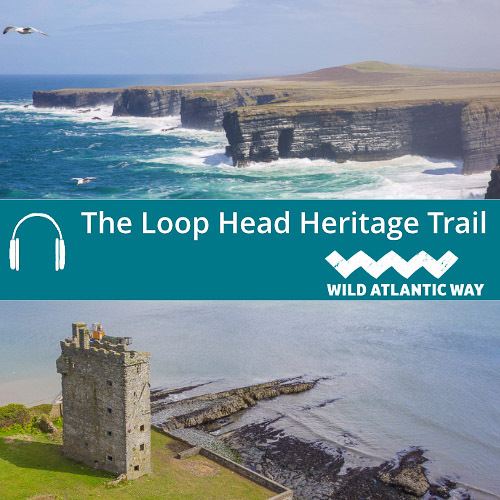 Sometimes known as the Short Grass County, the landscape here is a mixture of fertile plains, rolling hills and extensive bogs and is dotted with a range of historic sites. Kildare is on the doorstep of Dublin and has long been a portal between the capital and the rest of Ireland. This guide will give you a flavour of some of the people and places that have shaped Kildare. 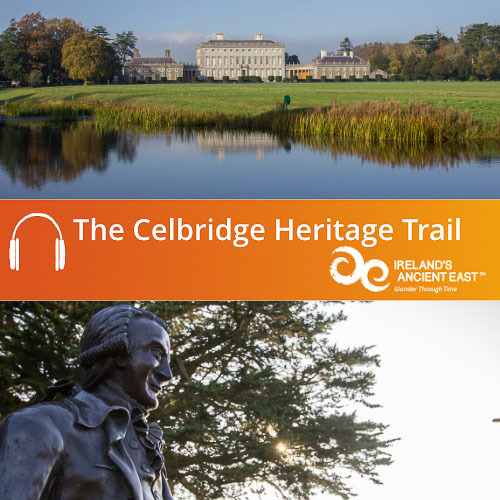 Download our audio guide to immerse yourself in the incredible history of Kildare, narrated by Gerry O’Brien. 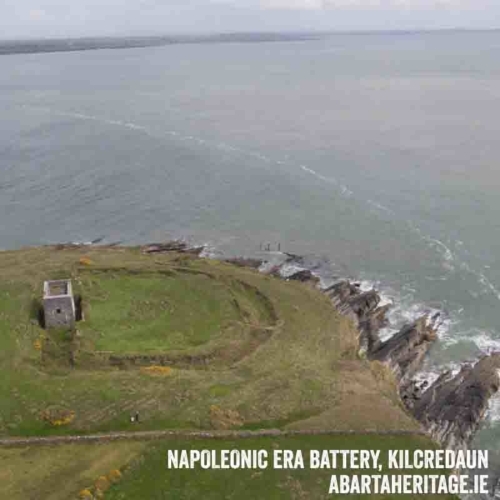 This guide was commissioned by Kildare County Council.